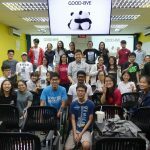 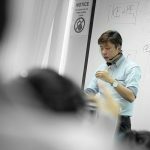 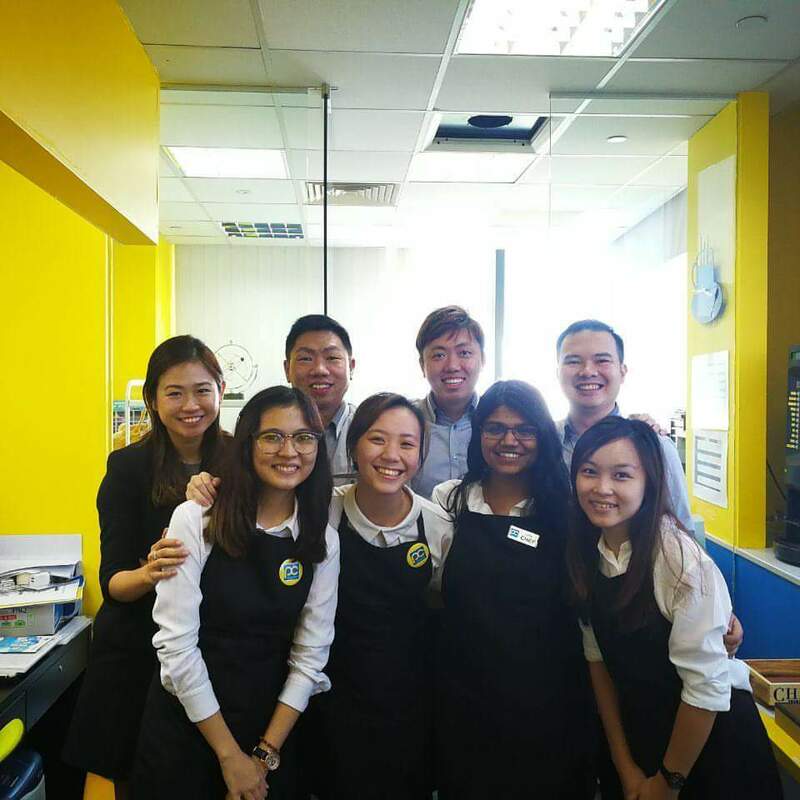 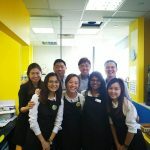 14 Apr The Physics Cafe – Reputable and Leading Tuition Centre in Singapore! 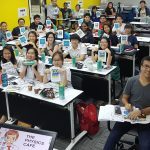 The Physics Cafe – Reputable and Leading Tuition Centre in Singapore! 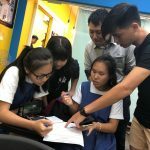 Interview with Asiaone and Vulcan Post. 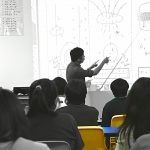 How To Study Physics Smart ? 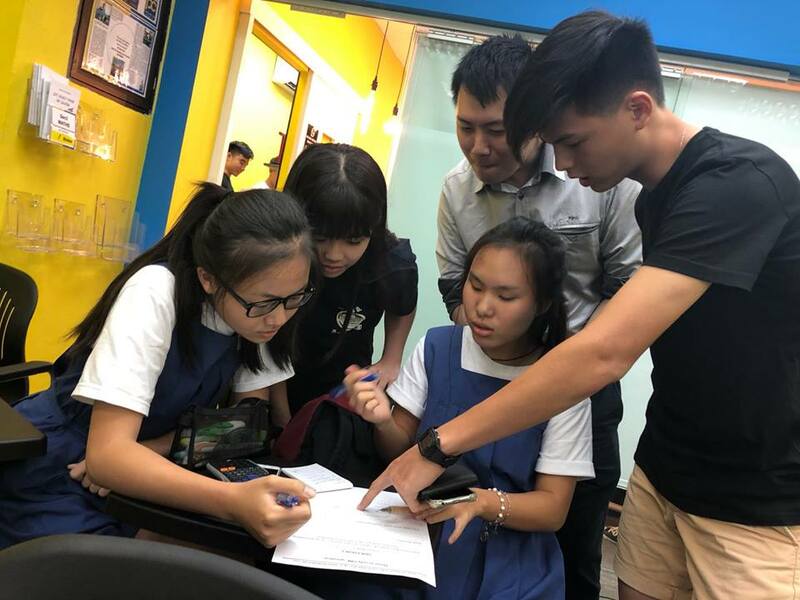 Not sure why our centre is called The Physics and Maths Cafe? 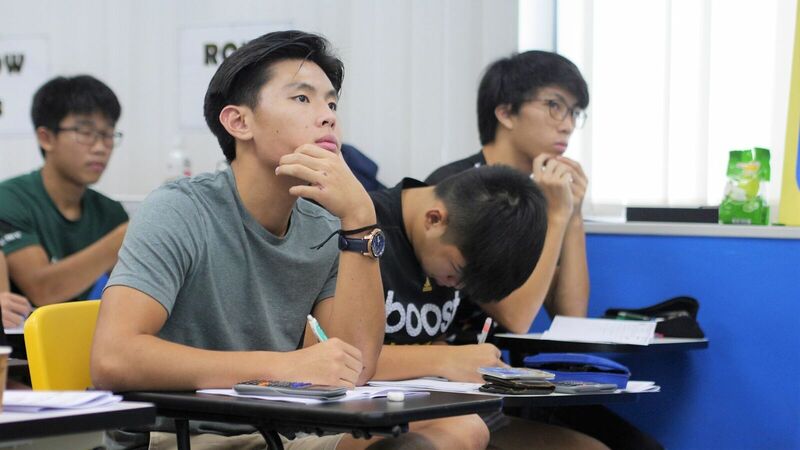 It’s the right time to join our Physics and Maths JC1 classes now!